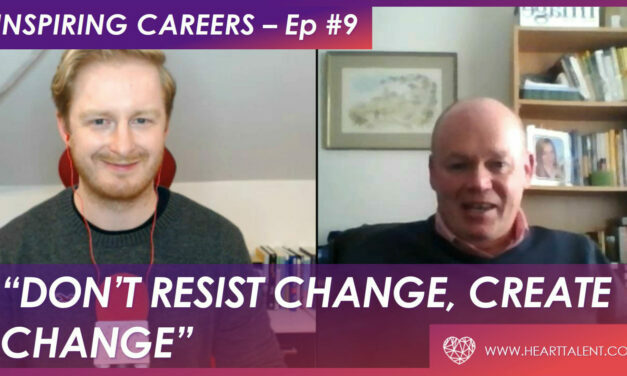 For Episode 9 of Inspiring Careers we spoke to industry leading performance coach, multiple award winner, global speaker, and author of The Successful Coaching Manager, Allan Mackintosh. 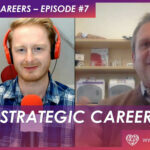 In this weeks episode of Inspiring Careers we talk to Colin Vasey who repeatedly won the PharmaTimes Regional Business Manager of the Year. 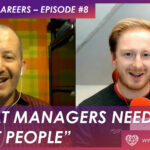 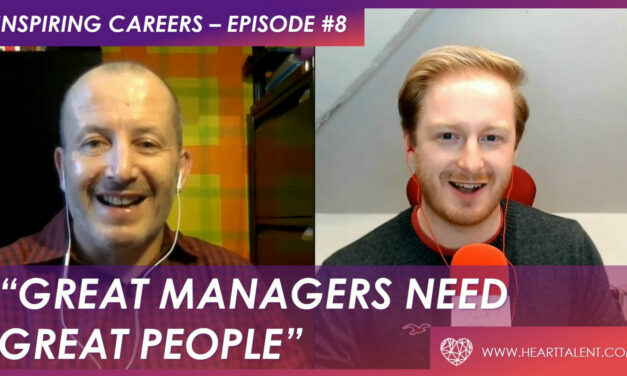 Colin talks to us about what he believes it takes to become a great manager. 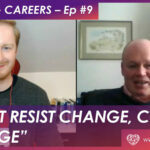 In this weeks episode of Inspiring Careers we talk to the founder of the World Myeloma Forum, Dr Blake Morrison. 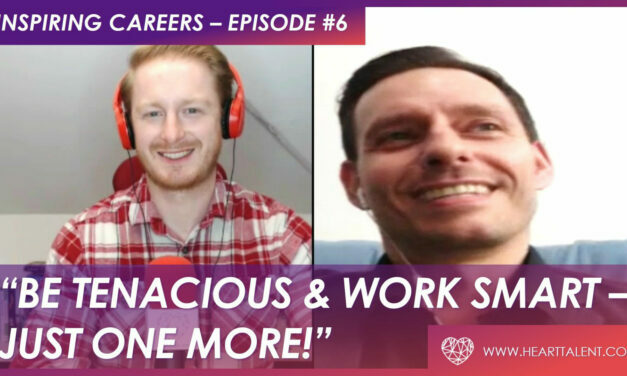 Dr Blake Morrison believes in the importance of taking career risks in order to truly become an innovator and reach your full potential. 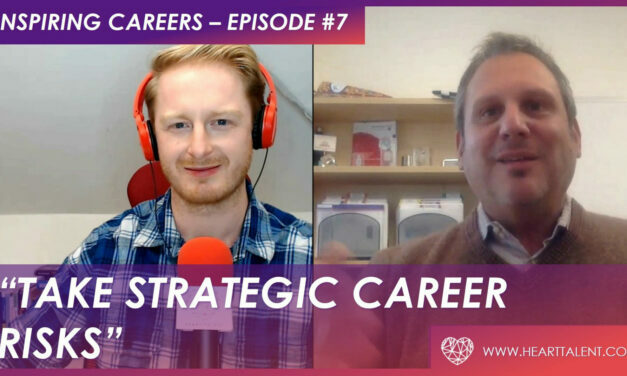 In this weeks episode of Inspiring Careers we talk to multiple sales award winner Richard Mansfield, who is a truly believer in creating winning situations for his customers, who his customers serve, and for the company he works for. 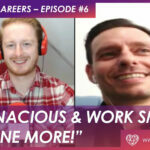 His win win squared mentality and approach to sales gives him the edge needed in order to be a successful sales person in the pharma industry. 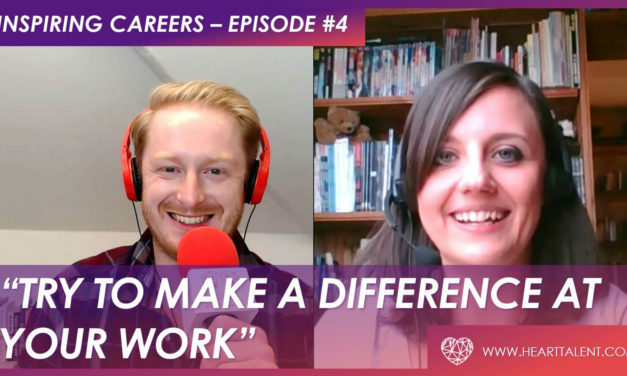 We were completely blown away by the advice Katia had to offer in the latest episode of Inspiring Careers. 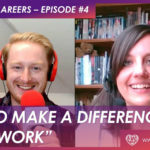 Katia completely overflows with passion for the bigger picture in her role, which is ultimately in helping improve the lives of many patients around the world.